A Real Angel,Caught On Film. this is a real Angel caught on film. Wallpaper and background images in the Angels club tagged: angel real film image camera photo. This Angels photo might contain kisima and chemchemi. 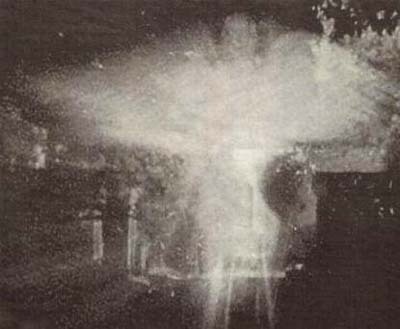 I don't know much about this image as i only found the photo.It is a real angel caught on camera.What do you think ? I don't know, but it's awesome!